Posterior circulation aneurysms continue to be difficult-to-treat lesions that are ideally approached in a multifaceted fashion to craft the most effective treatment specific not only to the lesion but also to the individual patient. 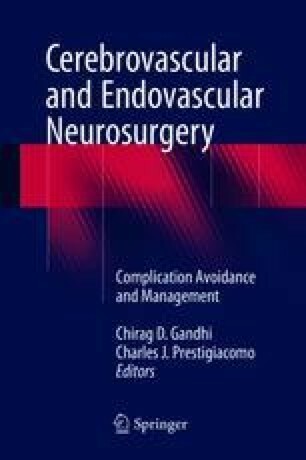 As neuroendovascular surgery continues to evolve, so does the role of microsurgical treatment of these lesions. Because of the relative rarity of posterior circulation aneurysms at some centers, it becomes even more imperative to avoid known pitfalls when treating patients with them. The authors would like to thank the staff of Neuroscience Publications at Barrow Neurological Institute.